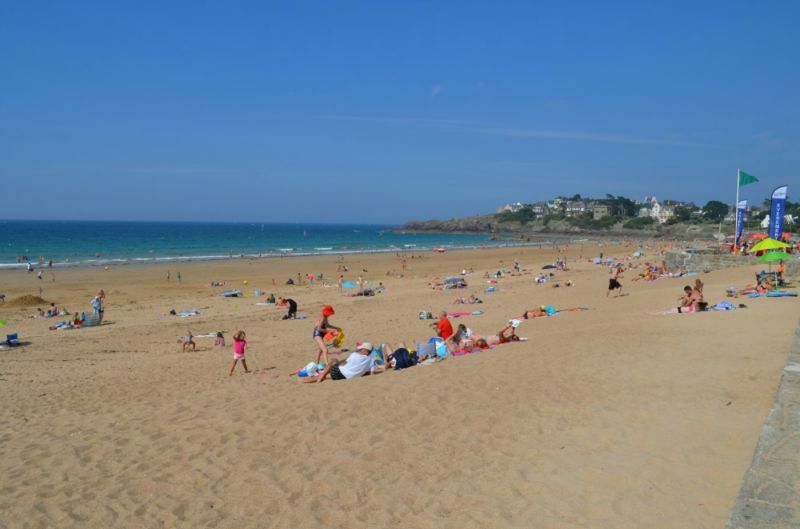 The campsite is located on the way out of Saint Lunaire opposite Longchamp beach and 600 m from the shops (supermarket, restaurants, chemist, book shop, post office, hairdressers, bakery….) Everything you need is within easy reach of the campsite. 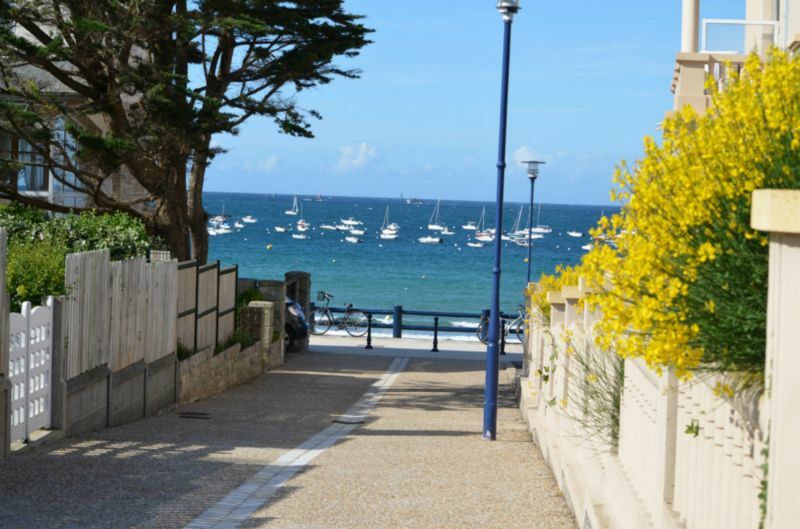 The local market in Saint Lunaire which takes place every Sunday morning (from the end of June to mid-September) is also within walking distance. 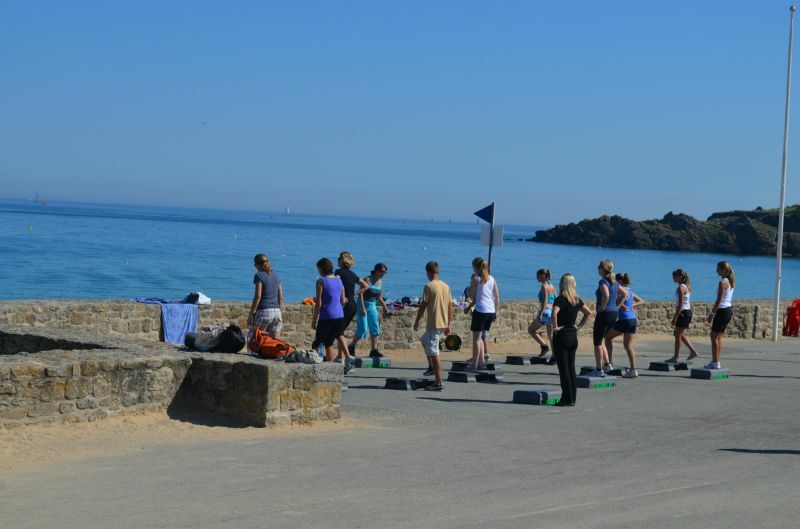 The circuit that takes you through Saint Lunaire’s countryside. 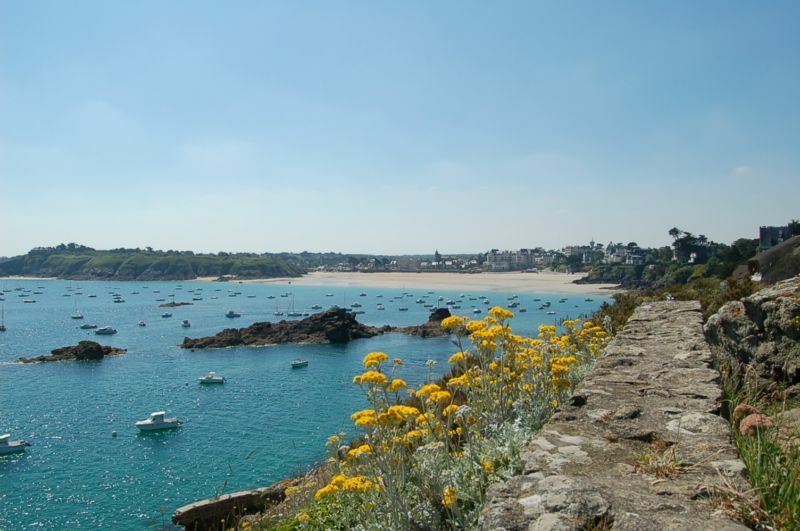 The GR34 coastal path that takes you round the Breton coastline. 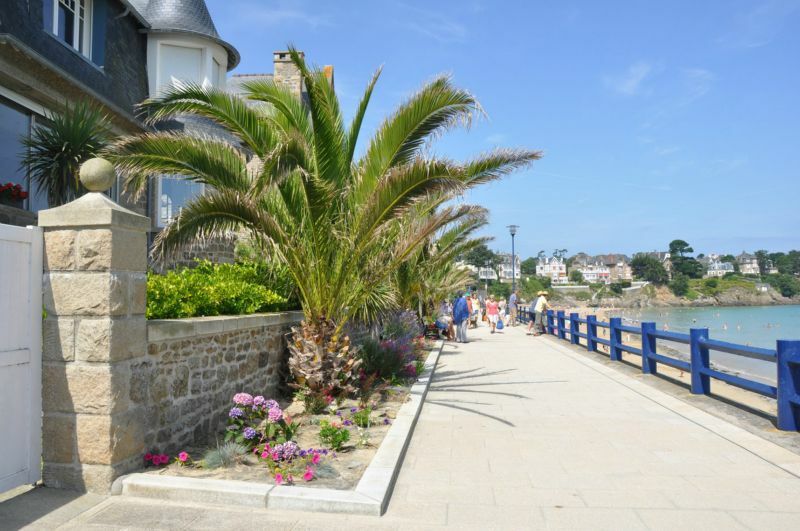 In the summer the tourist information centre in Saint Lunaire organises guided tours to discover Saint Lunaire’s heritage and the coastline. 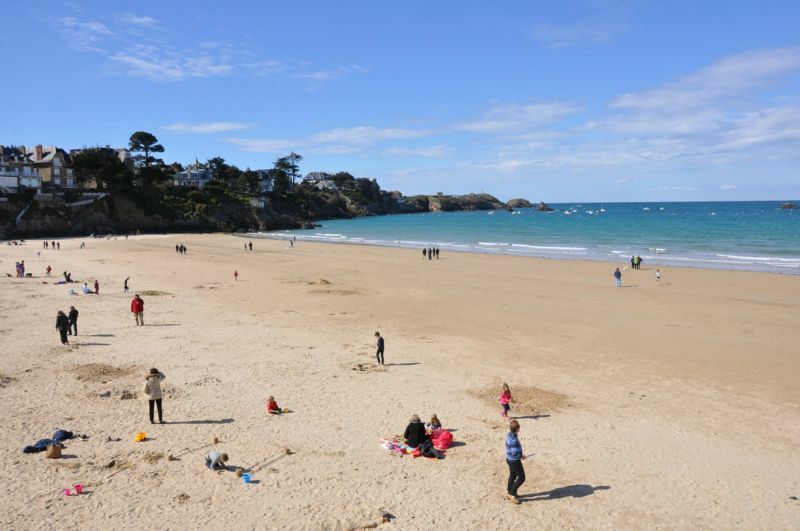 A treasure hunt organized by the Saint Lunaire Tourist Information Centre to discover the natural and cultural heritage. Answer the riddles and find the treasure (information at the tourist information centre). "Pirates" beach club during the summer. Also visit the the town hall's website. 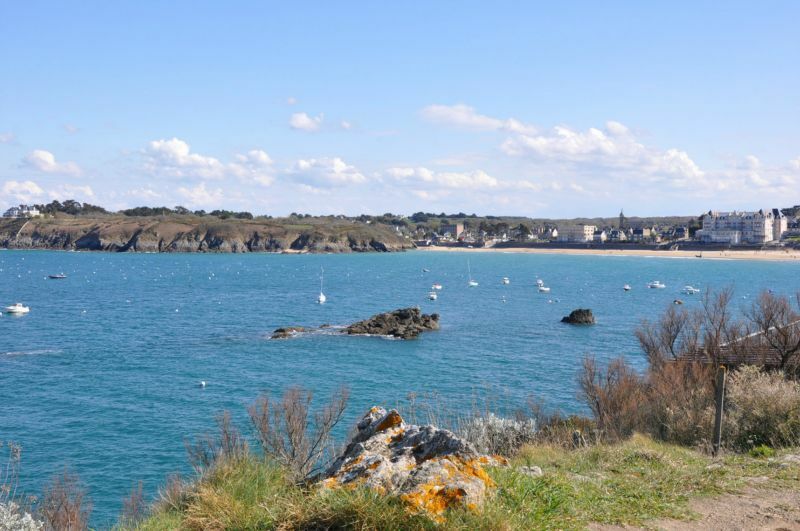 - The « pointe du Nick »: Owned by the « Conservatoire du littoral », several acres of varied plant life. A window that opens onto the sea – a must see. 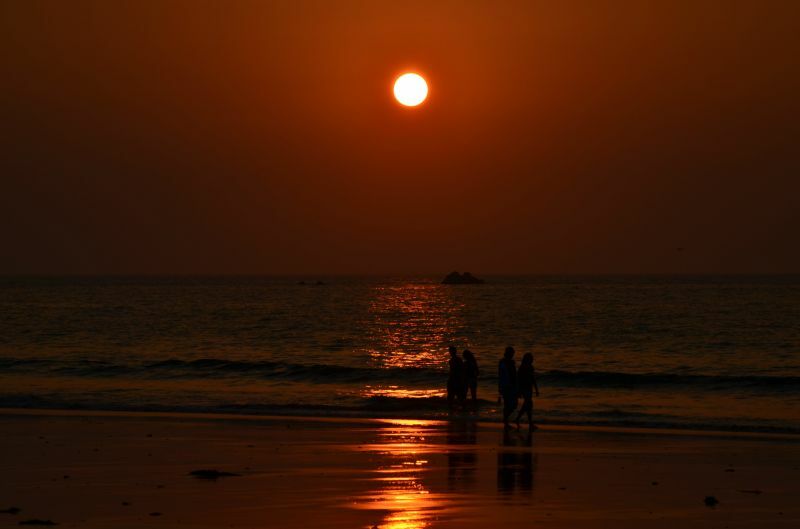 - Le Crévelin : the estuary of the river Crèvelin offering two facets : at high tide and low tide, two completely different landscapes, each as beautiful as the other. Discover the cider making trade in this renovated traditional farm then taste the cider made from the apples from the orchard.